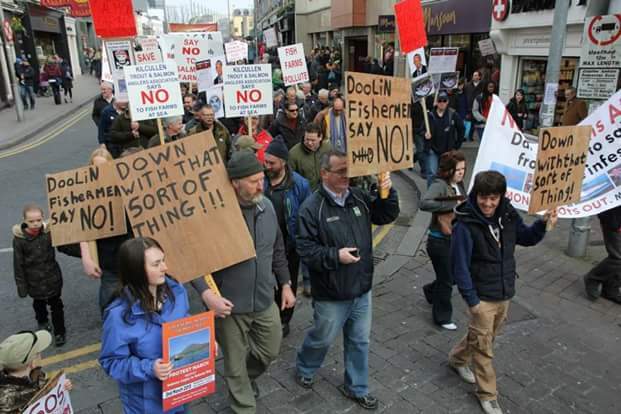 An appeal has been lodged against the Norwegian multinational Marine Harvest’s application for a salmon farming expansion in Bantry Bay that claims the applicant is not a ‘fit person’ to hold a licence. The appeal cites records showing the company refused to cooperate with audits by the Department of Agriculture and by the Marine Institute in 2013 and 2014. 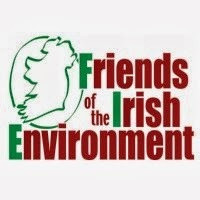 The claims are based on records released to Friends of the Irish Environment recently by the Commissioner for Environmental Information after the Department of Agriculture had cited ‘public interest’ for refusing them. 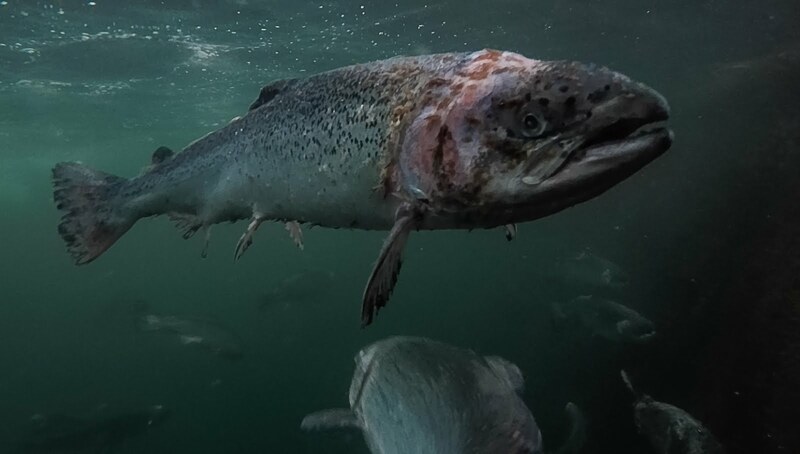 Norway's fisheries minister Elisabeth Aspaker flew to Bergen to hold a crisis meeting with the fisheries directorate as the number of escapes from salmon farms has increased further, reported the local newspaper Bergens Tidende (BT). Strong storms in the weekend of Jan. 10-11 caused six farms to report escapes, estimated at at least 120,000 salmon and trout. According to BT, another two farms have since also reported escapes. This means there have already been eight reported incidents in the first month of the year -- a far cry from the government's vision of zero escapes, noted the newspaper. All of these were in Hordaland, western Norway. 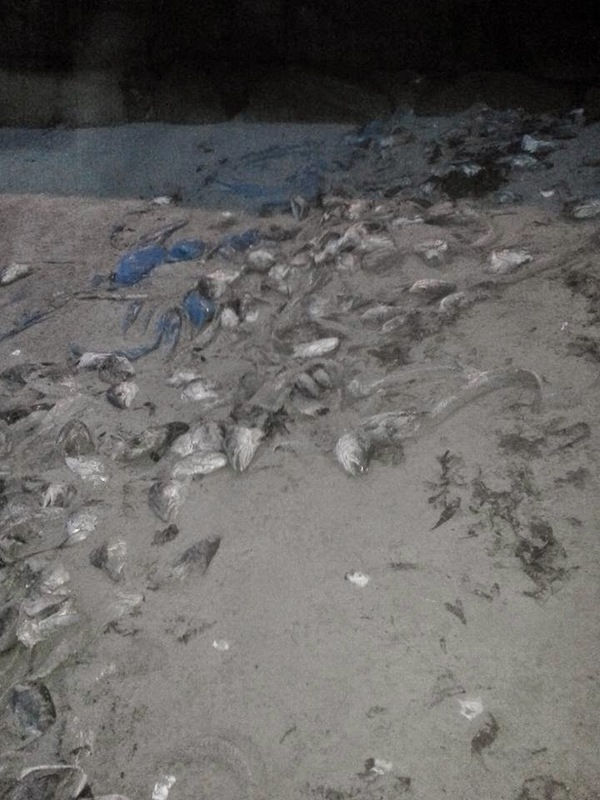 If one includes the escape reported by Marine Harvest at the start of the month, but which actually happened in January, the count rises to nine. The news has caused Aspaker to come to Bergen on Monday, among other things to discuss the situation, wrote Bergens Tidende. The number of escapes experienced is "tragic", the minister told the newspaper. The industry has to learn to withstand similar storms in the future, she said. Under current regulations, the farmers themselves are responsible for organizing the re-catching of escaped fish. The weeks after the storm saw big discrepancies in how each company organized this, said Bergens Tidende. The system is not optimal, and a new hearing is underway, Aspaker told the newspaper. Aspects that will be reviewed include the reward mechanism given for re-catching fish and whether to fine farms that have suffered an escape. 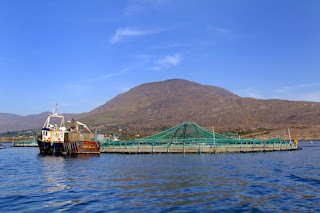 Six hundred applications for fish farm licences are under consideration by Minister for the Marine Simon Coveney. He said he anticipated “significant progress will be made” this year in licensing around the Irish coast. More than 200 licences had been issued in the past three years for bays, including Inner Bantry Bay, Roaringwater Bay, Killary Harbour and Castlemaine Harbour and “there are in the region of 600 applications awaiting determination”. A decision on one of the most controversial applications, for a fish farm near Inis Orr in Galway Bay will be made “as soon as possible”, the Minister said. Bord Iascaigh Mhara (BIM), the Irish Sea Fisheries Board, submitted an application in August 2012 for a 15,000 tonne salmon fish farm, which a number of international aquaculture operators expressed interest in operating on behalf of the State agency. 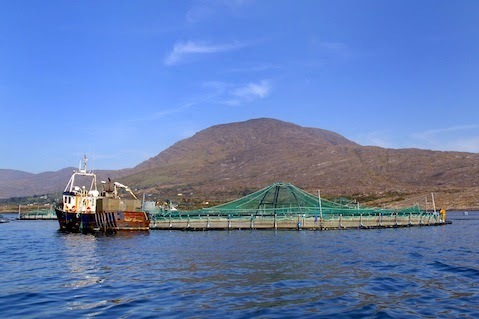 It has also seeking an aquaculture licence for a 5,000 tonne farm between Inishbofin island in Co Galway and Inishturk in Co Mayo, which it applied for last year. The Galway Bay Against Salmon Cages grouping has opposed the applications on environmental grounds, claiming they pose significant risk to the area. BIM’s strategy is to generate €1 billion in seafood sales and to increase exports by a further €650 million. Last year, the Irish Farmers’ Association issued a report claiming 600 fish farm licence applications had been in the system for more than five years and this had cost €60 million in investment in over five years. The association said aquaculture could create up to 2,000 additional jobs in coastal areas leading to up to €500 million in further exports. 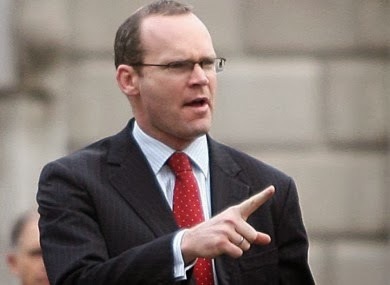 Mr Coveney, in a series of replies to written parliamentary questions, said there was great potential for all types of aquaculture around Ireland’s coast. He pointed out to Independent Kerry TD Tom Fleming, who asked about the number of aquaculture licences issued, that the European Court of Justice found that Ireland had failed to fulfil its obligations under the Habitats Directive. The Minister said a process was agreed with the European commission which would lead to full compliance. Independent Socialist TD Clare Daly had asked if scientific report by the Marine Institute on the Galway Bay licence applications were rejected by his department. In its reports, the institute highlighted environmental concerns. The Minister said “the fullest consideration is being given to all submissions received as part of the statutory and public consultation stages of the process”. BIM’s application and its accompanying environmental impact statement were under consideration, he said. He added that “there is always a strict separation between my ministerial role as decision maker in respect of aquaculture licence applications and my ministerial duty to promote the sustainable development of the industry.